This Picual exra virgin olive oil has been produced using strict Biodynamic processes and standards, including producing their own organic fertilizer through composting, incorporating beehives and sheep into the olive groves, and using crushed quartz in place of copper on the fields. Biodynamic agriculture seeks a comprehensive balance of soil, trees, animals and humanity. 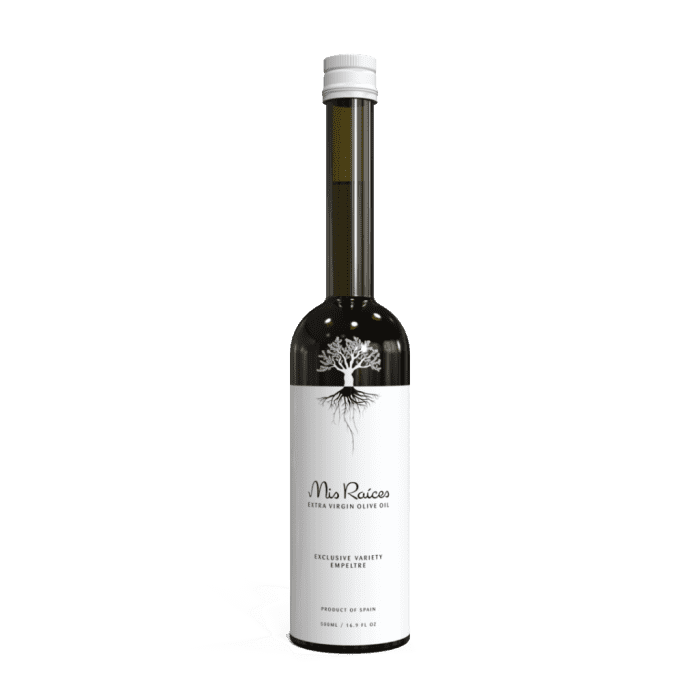 Castillo de Canena is a member of Extra Virgin Alliance, a non-profit trade association representing producers of genuine extra virgin olive oil from around the world.